In The Lady Project series, we dispatch a decidedly low-maintenance reporter to get lacquered and buffed in the name of beauty. For this installment, contributor Jena Kingsley tests out one of NYC’s most popular grooming services. For as far back as I remember, I never did my hair. I've always had naturally straight, yet incredibly unmanageable and thick, hair. Really thick. Charge-you-more-for-a-haircut thick. Between my ultra thick hair and my inability to sit still, I was never a good candidate for blowdrying. Sitting still for a blowout in a salon makes me want to light myself on fire. “I’m fine, I will leave with it wet,” I’d say after a trim, as other patrons watched in horror. I have been in therapy since I was 8. I was born and raised in New York City, where parents put their kids in therapy like people in the suburbs put their kids in little league. I figured if that wasn't working for me, maybe some blowouts would. 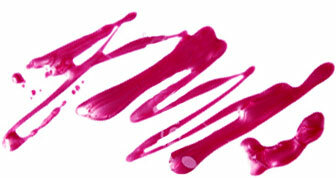 Besides, it was time for me to look put together and polished like a real lady should. That is when I discovered Drybar. 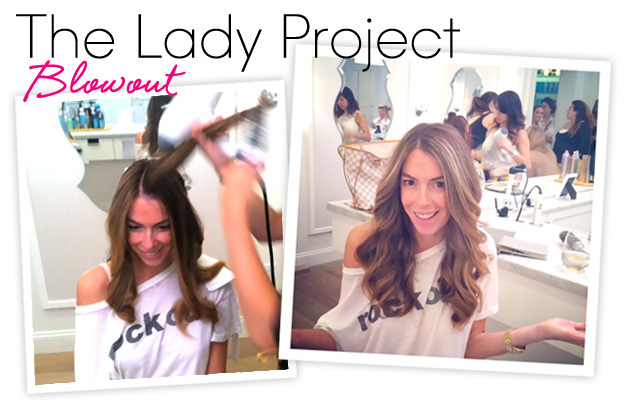 At $40 a blowout, it’s certainly cheaper than therapy. I had to test it out. I went with The Cosmopolitan, loose curls, as the grass is always greener. You can get a membership by buying in bulk, which will bring the price down to $35. 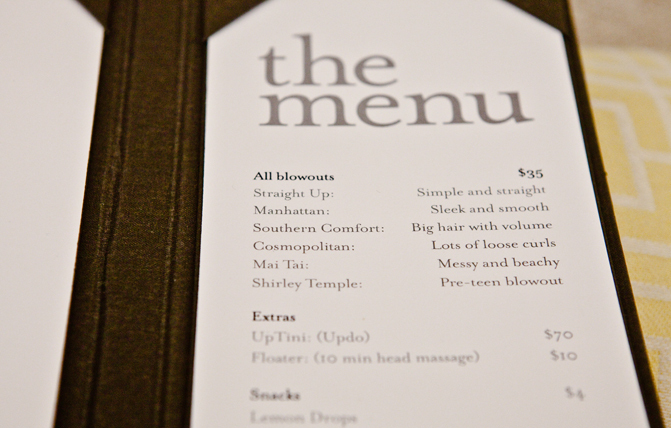 They also have an updo or an uptini as they call it for $80. Baby steps for me, as I am not quite ready to make the jump to pageant queen. My blowout was fast. Just the way I like it. And flawless. 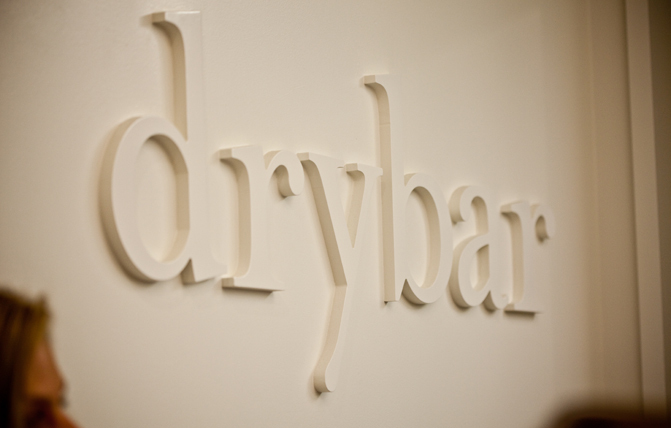 Drybar locations are springing up everywhere, so they are most likely coming to a town near you. It’s in and out, right down to business. It couldn’t be easier, and truth be told, my shrink never made me look this good. Oh! And it was raining when I left, so they gave me my very own umbrella. Now that is what I call full service.